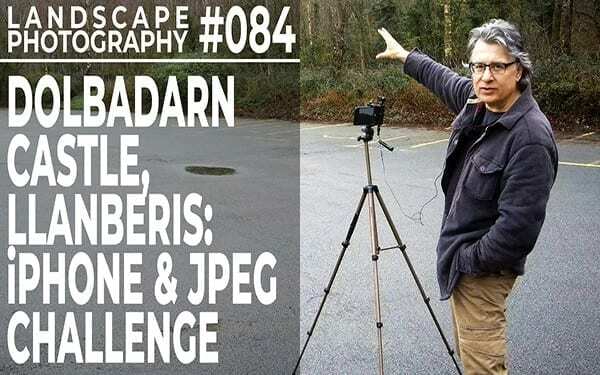 In this landscape photography video I have been challenged to undertake a location shoot using only a smartphone. And to make matters worse, I’ve also been challenged to only shoot in JPEG and to carry out no post processing on my images. All of which are probably my worst nightmares when it comes to landscape photography! Perhaps that’s why I chose a day with flat grey light so that I wouldn’t feel too upset at leaving my Olympus at home.